Got new wheels? Everything you need to know about getting your first car insurance policy. Buying your first car can be an exciting time but comparatively tough on your wallet. As you’ve probably realised, the actual cost of a car is only the tip of the iceberg. There are a number of other expenses involved before you can get on the road. 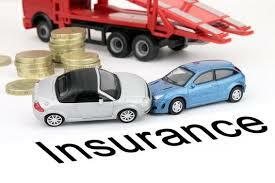 Car insurance is one of the biggest expenses you will face. You must take out a compulsory third party (CTP) car insurance policy in Australia. 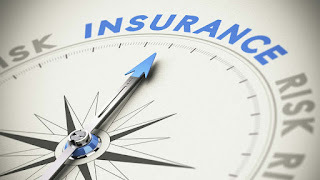 You will also need to consider what type of damage cover is right for you. What about family car insurance policies? Family policies refer to joint car insurance policies that are specifically designed to cover multiple drivers in the same household, even if the drivers all have different experience and risk levels. These policies tend to be more expensive than single policies, but may be a more cost-effective way for new drivers to get cover when everyone’s driving the same car. Despite these differences, family policies still come in the same varieties, with similar types of cover, as the ones in the table above. You should compare joint and family car insurance policies in addition to other options to pick the one that meets your needs the best. Remember to look at the individual merits of specific policies, and not just policy types. Just because most family policies, or most single policies, are preferable for your situation doesn’t mean they all are or that it’s necessarily the ideal option. 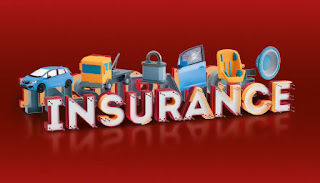 Car insurance companies set their premiums based on factors that have been proven to make a difference to claim rates. For example, you might receive a discount for having a car alarm installed. Premiums are higher for younger drivers because the chances of them being involved in an accident are statistically higher. To make matters worse, under 25s are also statistically more likely to be speed offenders, which means accidents involving young drivers are more dangerous as well as more likely to occur. Others factors include whether you park on the street or in a garage, what colour your car is, how easy is it to get spare parts, whether you have any car modifications and more. Bill is 21 and Ted is 41 years old. Both are taking out a new comprehensive car insurance policy from the same insurer, for the exact same type of car.